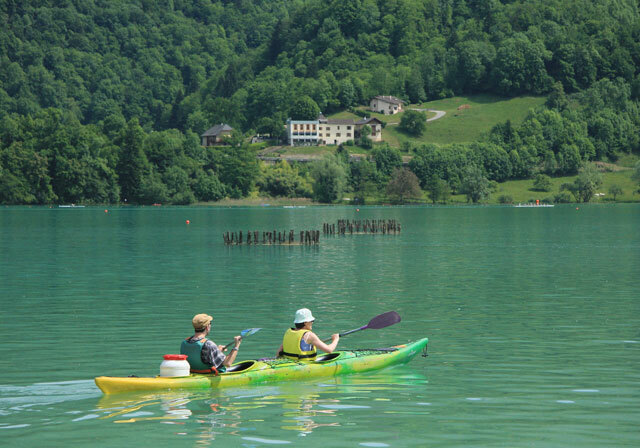 The Mont Grêle campsite is ideally situated on the banks of the Lac d’Aiguebelette. It is also a sheltered and quiet site where the blend of calmness and vegetation is enjoyed by those who love nature. 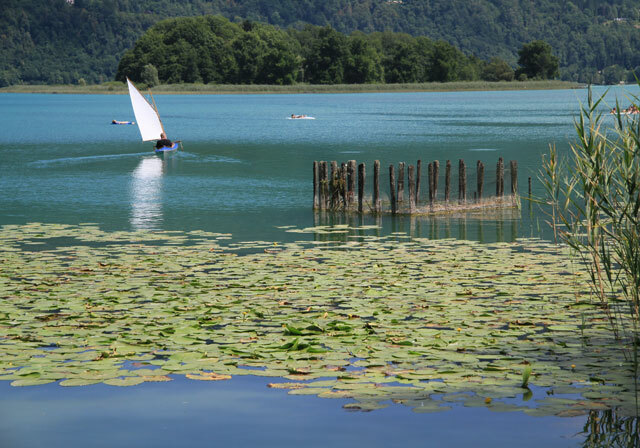 The campsite is spread over three and a half hectares in an exceptional natural environment, and offers you a warm welcome with a family atmosphere. • 66 pitches of around 100m² for tents, caravans and motor-homes with an electrical hook-up. Communal sanitation facilities are close by. 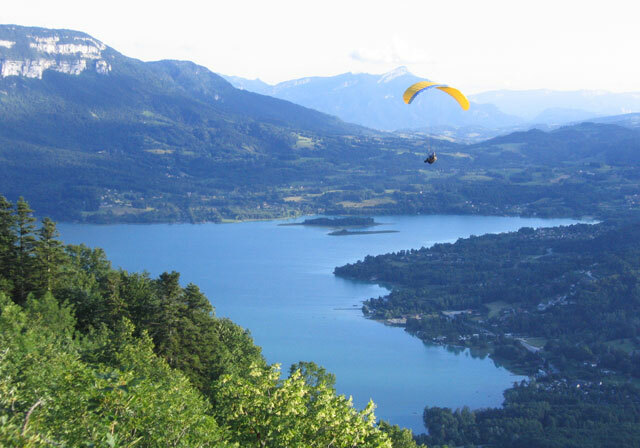 • 10 privileged pitches are close to the lake in a natural space (tents only).